The Scottish parliament is expected to officially register its opposition to the UK government’s march towards Brexit this evening (7 February) in a vote that will further strain the bonds of the United Kingdom. Scotland’s nationalist government has said the vote will be one of the most important in the semi-autonomous parliament’s 18-year history. “This is one of the most significant votes in the history of the Scottish parliament since devolution,” said Scottish First Minister Nicola Sturgeon. “This vote is far more than symbolic. It is a key test of whether Scotland’s voice is being listened to and whether our wishes can be accommodated within the UK process,” added Sturgeon, who is also the leader of the Scottish National Party (SNP). 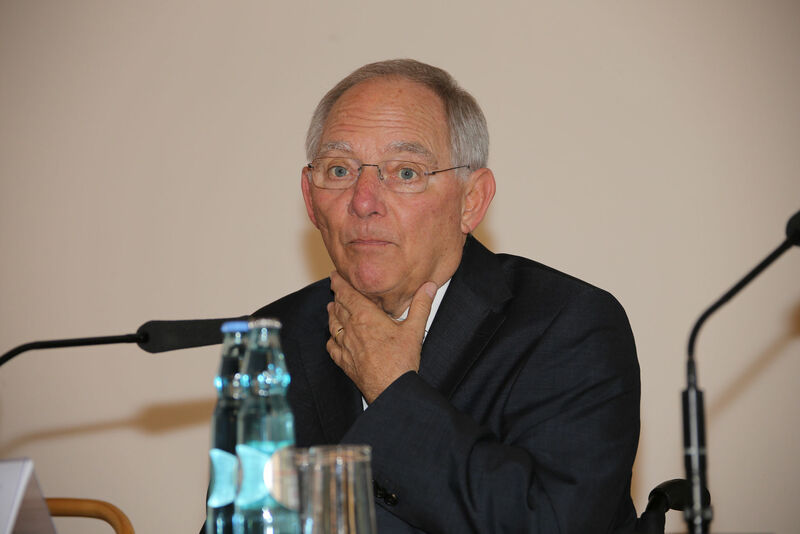 German Finance Minister Wolfgang Schäuble told Euractiv’s partner Der Tagesspiegel that dealing with new US President Donald Trump requires a “calm” approach and that the UK shouldn’t be punished for Brexit. British lawmakers are currently debating a bill to start the country’s withdrawal from the European Union but the Scottish government says the draft legislation should not proceed as Edinburgh has received no commitment that it will be effectively consulted on the exit terms. Scotland was told it would be an “equal partner” in the British union if it rejected independence, which it did by 55% in a 2014 referendum. A little under two years later, Scotland voted to remain in the EU by 62% but it was outvoted by England which has a vastly larger population. Northern Ireland voted to stay in the bloc while Wales went with Leave in the June referendum, resulting in Brexit succeeding overall with 52% of the vote. The debate is “a chance for our national parliament to reaffirm the voice of the people of Scotland and make clear that, as a nation, we oppose the catastrophic hard Brexit now being pursued by the Tories at Westminster”, Sturgeon said. British judges ruled in January that a convention designed to deter London from imposing laws on Scotland carried no legal force, clearing the way for the UK government to trigger Brexit without consulting Edinburgh. 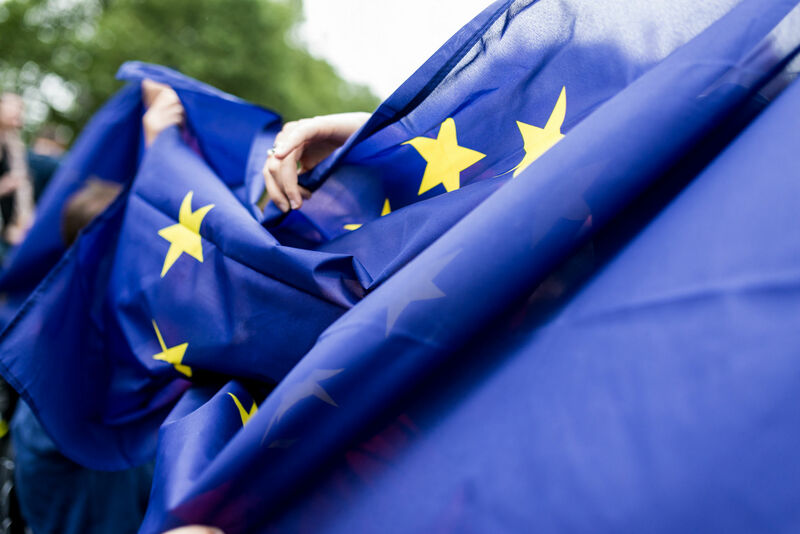 A majority of MPs yesterday (6 February) rejected amendments to the Brexit bill that called for greater involvement of the devolved administrations. 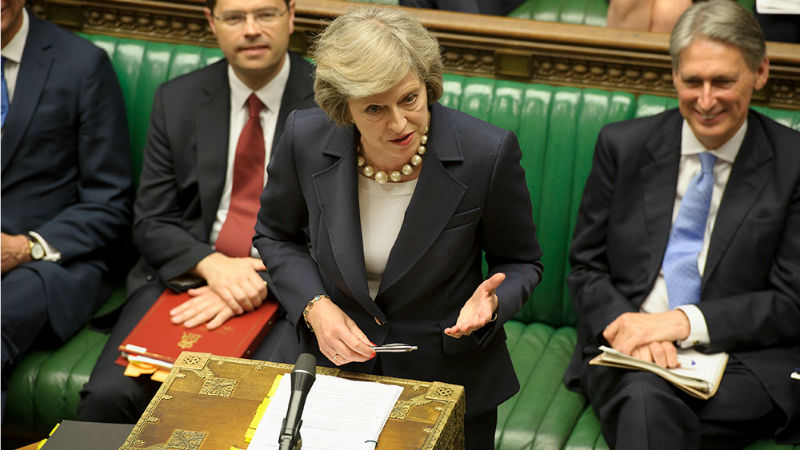 British lawmakers on Monday (6 January) rejected the first set of proposed amendments to legislation that would give Prime Minister Theresa May the right to notify the European Union of Britain’s intention to leave the bloc. 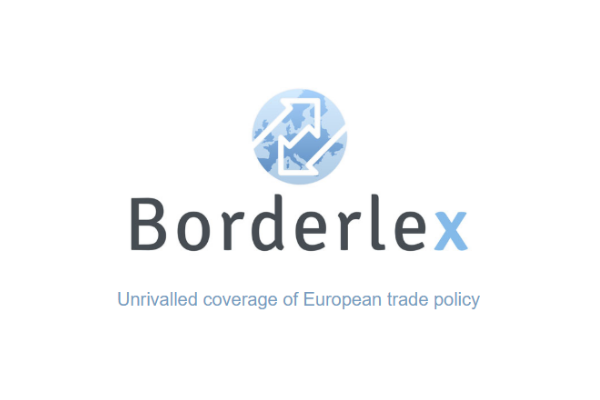 Lawmakers voted against guaranteeing they be consulted before Prime Minister Theresa May signs any agreements with Brussels, or delaying starting exit proceedings until at least one month after the devolved administrations have agreed to a UK strategy. The Scottish parliament will press ahead with a vote to voice its dissent, but the UK government has no compulsion to listen. Scottish Labour has additionally voiced its opposition to the UK bill, giving the Scottish government enough votes to get its motion through parliament, but party leader Kezia Dugdale has urged the SNP to stop using Brexit to agitate for independence. 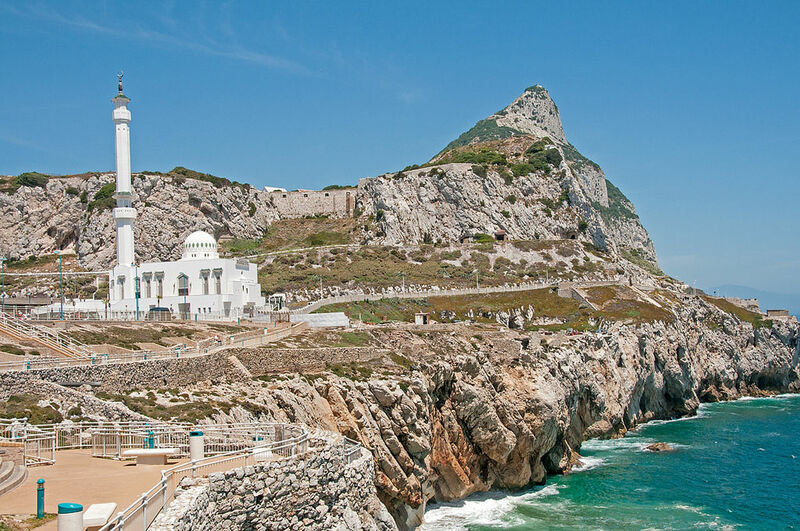 Gibraltar’s Chief Minister Fabian Picardo has called on MEPs to work towards a “sensible Brexit”, guaranteeing the Rock’s border crossing with Spain and single market access for its services industry. EURACTIV Spain reports. I just want say thanks to the one who recommended the website Code Trading System, it’s been very helpful to me in learning to trade. And now I’m a full time trader and I’m happy. Trading is not that hard to learn but it can be learned in the right place.